the smell of fall is in the air! even if the weather is still somewhat warm, september just feels different. kids are at school, fall sports are getting started, i begin digging out my sweaters and cardigans, and i start looking at favorite fall recipes like baked potato soup, italian sausage stuffed pasta shells, chicken enchiladas, cinnamon rolls, chicken pot pie, and death by chocolate bundt cake…though let’s be honest, i’m aaalways thinking about that chocolate bundt cake! 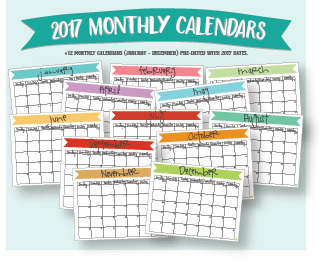 i’m curious – how do you use your free printable calendars each month? do you use them to write in meal plans, or playdates, or goals, or schedules, or kids sports activities, or for work assignments? i use mine for pretty much everything! 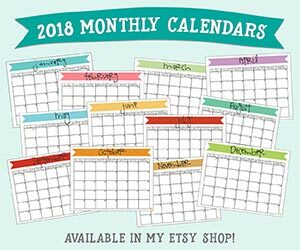 so no matter what you plan on eating this month, or how many play dates you have, or goals to fulfill, or busy schedules to keep track of, or sports practices to run off to, or work to complete…or whatever you use these calendars for, i hope you get it all done! here’s to the start of a new month and a new season! 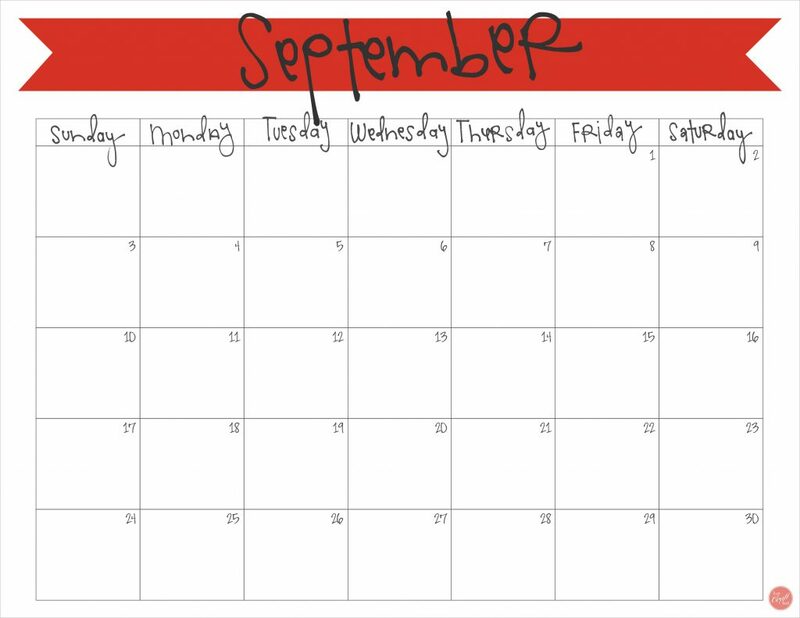 click here to download your free printable september 2017 monthly calendar! and if you like it, please feel free to share this post on pinterest and/or facebook! thank you!! « family home evening kit :: how does the lds church choose a new prophet?